While donations are usually very much appreciated, the old adage “no good deed goes unpunished” may apply, especially when it comes to associations in Florida! 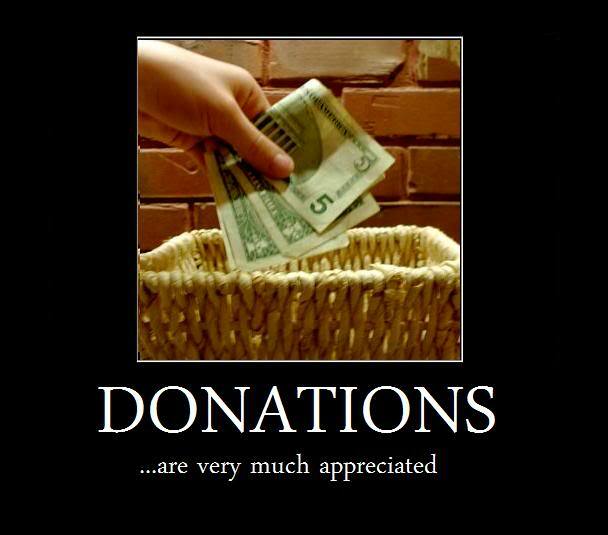 First, it should be known that there is no statute or regulation that precludes an association from accepting donations, but it is preferable that the donations be monetary. If an owner decides to donate their time instead, and performs repairs, modifications or alterations to common elements, they need to understand that they will be held to the same standard as a contractor, meaning that they must perform the work in a professional and workmanlike manner and that they may be held responsible should they fail to complete the work or should they cause damage to the property. If the donating owner is not a licensed and insured professional with regard to the work they undertake, and something goes awry, the board may also be held responsible for allowing unqualified individuals to perform such work. These concerns should certainly be considered before allowing an owner to donate their time. It is also important to remember that most associations have restrictions on changes to the aesthetics of the community so if someone does give a monetary donation, they need to understand that such generosity does not allow them the right to make material changes on which they get to unilaterally decide. While it may be that a donating member believes that they are improving the community’s aesthetics, other members may see such changes as an unacceptable departure from the aesthetics of the community that they expected to be kept intact when they bought their property. Actions such as painting a room a certain color or modifying landscaping could be deemed a material alteration if they are a departure from what was originally in place and such action would require a vote of the membership. While donations are certainly rare and may indeed be beneficial for the community, it is important that the association and the owner consider the preceding information before making a decision. Look for this article to be published in an upcoming edition of the South Florida Cooperator publication!